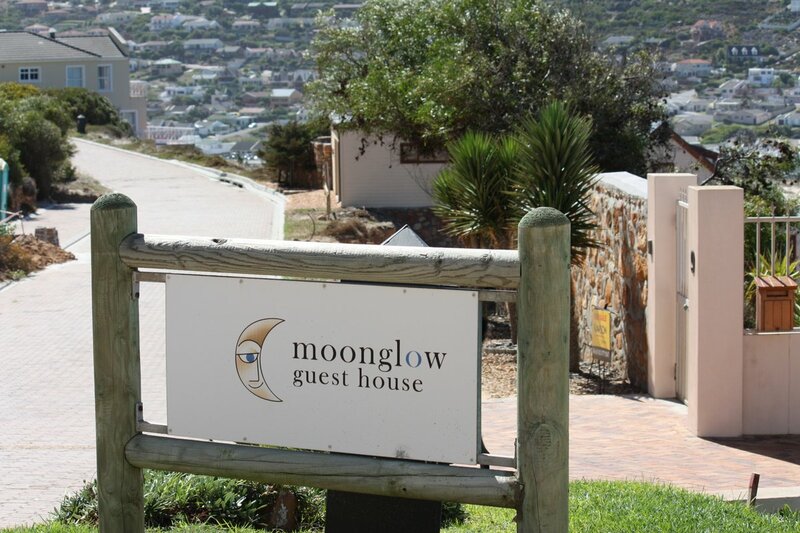 From the slopes of Glencairn Mountain, Moonglow Guest House faces the rising full moon, offering pristine accommodation in Simon’s Town with spectacular views, as the moonlight shines over the distant Hottentots Holland mountain range. 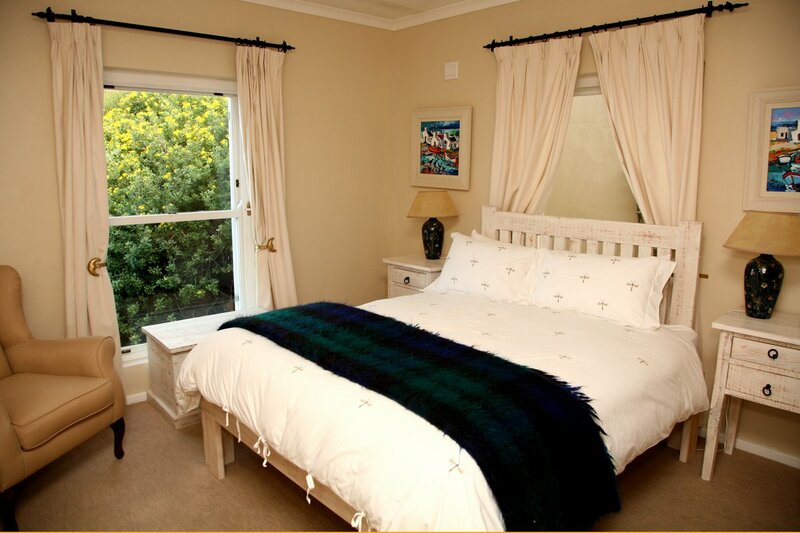 It’s magical watching the moon reflecting on the water of False Bay as it lights up this superior accommodation. Moonglow Guest House is a Fair Trade Certified property, visit the Fair Trade Tourism website to find out more. Furnished with white washed wood to give it a distinct nautical feel. 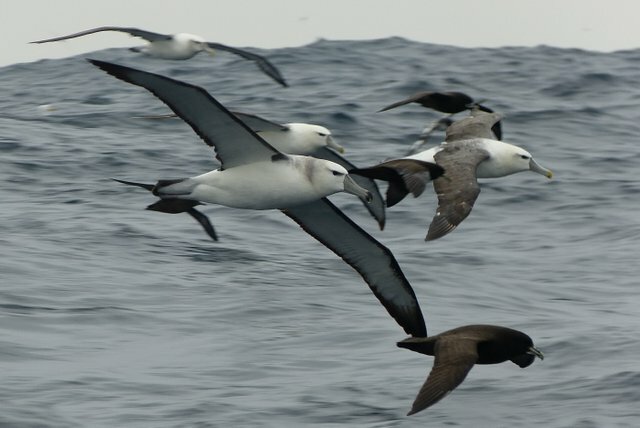 The ideal room for guests who consider themselves early birds. Named for the embroidered bees on it’s white linen. A room with a view that reaches across False Bay. A secluded & more private room to stay cool during the warm summer days. A room with a uniquely personal feel. 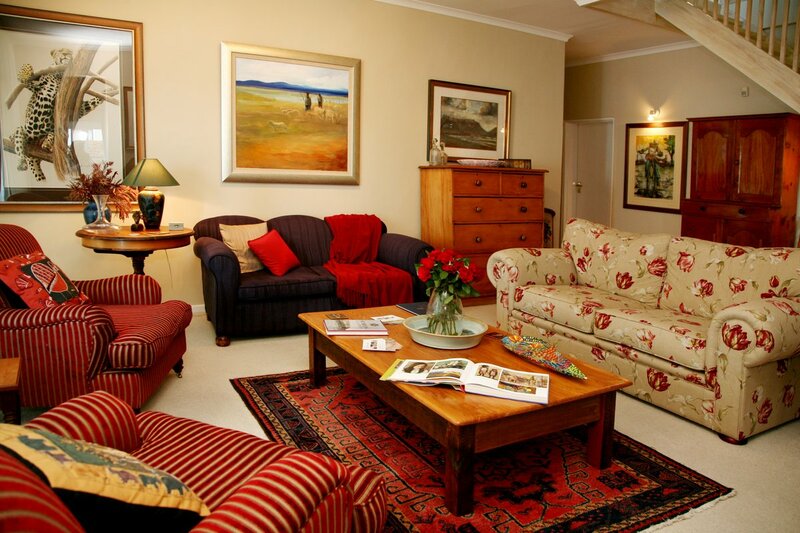 Situated on the slopes of Glencairn mountain overlooking False Bay and Simon’s Town, Moonglow Guest House is in the perfect location for the bird watching enthusiasts. 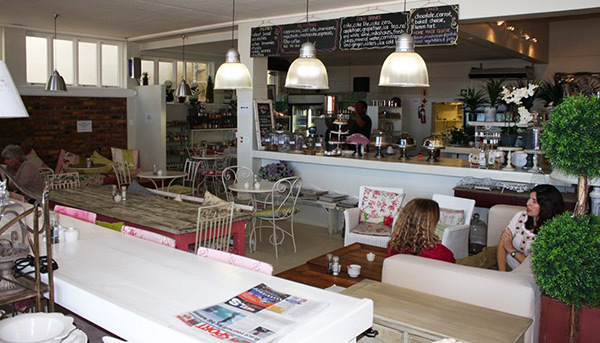 Whether you are looking for a few sundowners by the beach, a light brunch on the harbour or the freshest fish & chips in Cape Town, Simon’s Town restaurants never disappoint. 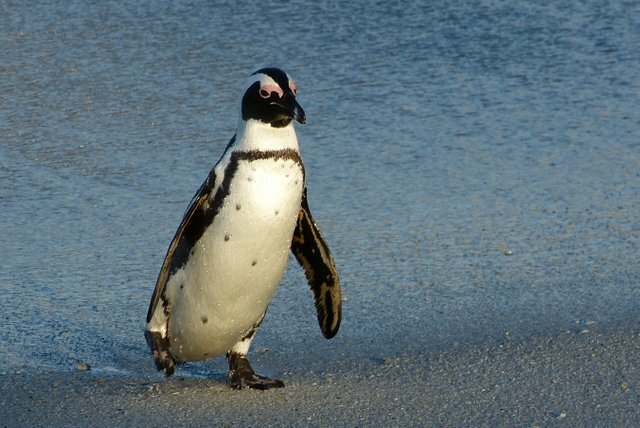 Part of Table Mountain National Park, this famous beach draws thousands of visitors every year coming to view the rare and entertaining African Penguin. Read more. 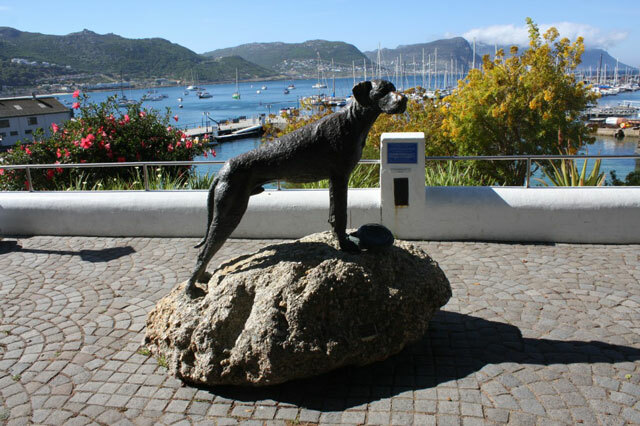 One of the most celebrated & loved parts of Simon’s Town’s naval culture, discover the story of Just Nuisance, the only dog ever to be fully enlisted in the Royal Navy. Read more. 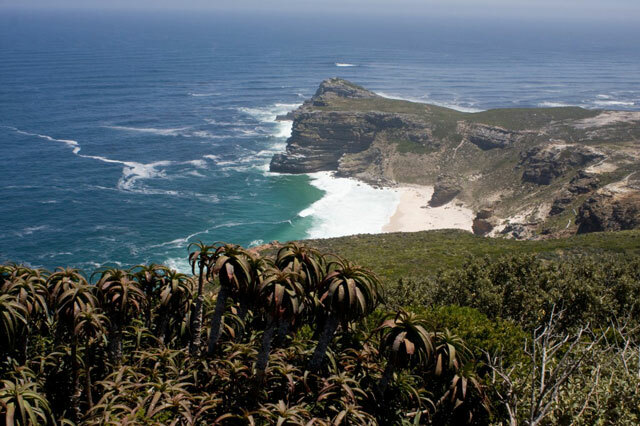 Explore Cape Point, the most South-Westerly point of the Cape of Good Hope & the entire African continent, a must see when visiting Simon’s Town. Read more. We are very proud to have been rated “Excellent” on Tripadvisor by over 130 guests, and to have been rated positively by 100% of guests overall. Read some of our reviews here.